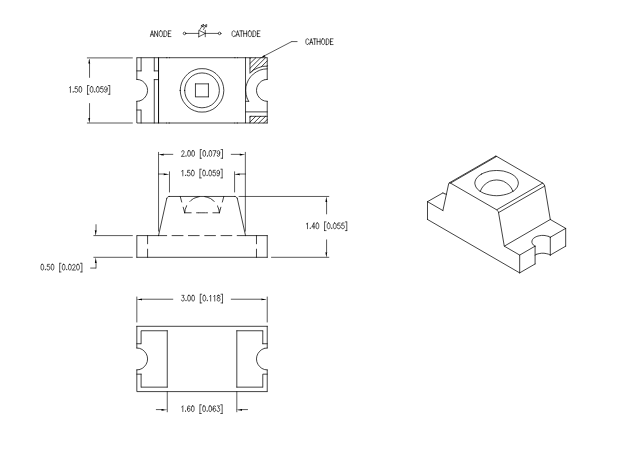 There are two different types, lesnsed and standard, of the 1106 package SMT/SMD LEDs provided by Lumex. 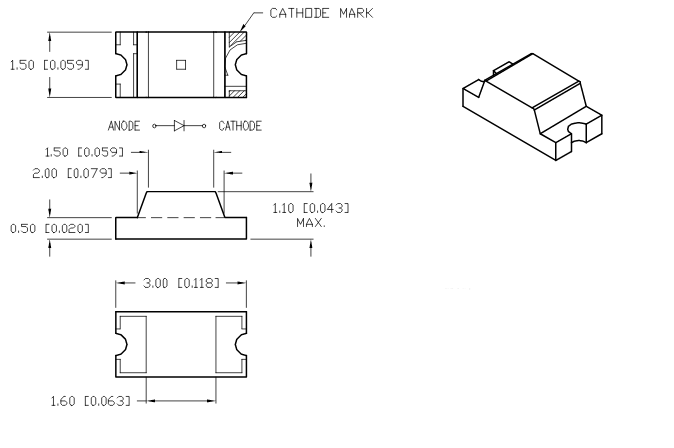 The lesnsed type 1106 package SMT/SMD LEDs come with narrow beam angle. The narrower beam angle, the higher luminous intenstity. In another term, increasing luminous intenstity without increaseing power disspation.